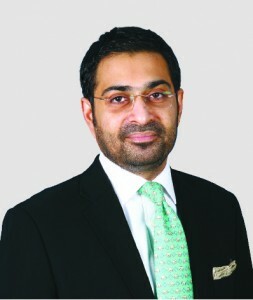 Sulaiman is the Chief Executive of Cyan Limited (formerly Central Insurance Company Limited – CICL). He joined CICL as the COO and Company Secretary (CS) on October 01, 2010 and led the insurance license revocation process for CICL. The revocation of CICL’s insurance license and its business restructuring from CICL to Cyan is a landmark transaction, and the first of its kind in Pakistan. 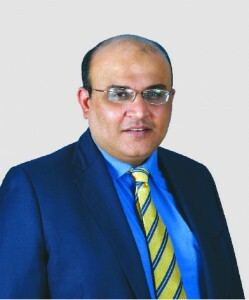 Faisal is a Certified Director of Corporate Governance from the Pakistan Institute of Corporate Governance (PICG) and a Fellow member of the Institute of Chartered Accountants of Pakistan (ICAP).